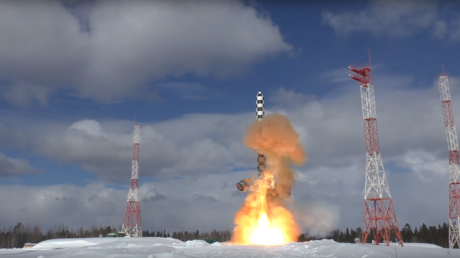 The Russian Defense Ministry has published a video that shows the second launch test of the new heavy intercontinental ballistic missile (ICBM) Sarmat. The ministry says the test was a success. 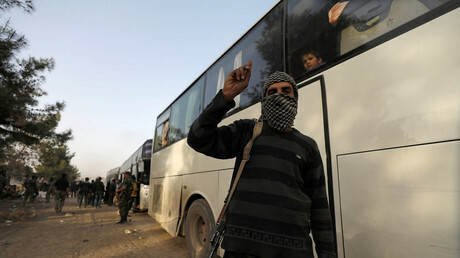 The Russian military has thwarted dozens of suicide bomb attacks targeting buses of civilians fleeing Syria's eastern Ghouta, Russia's Defense Minister said. 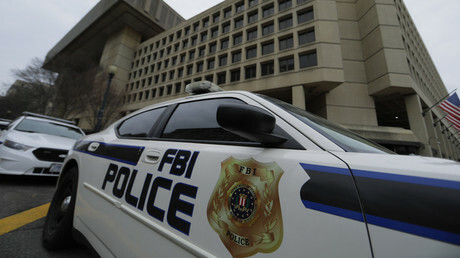 Forty-eight explosive belts have been seized within three days. 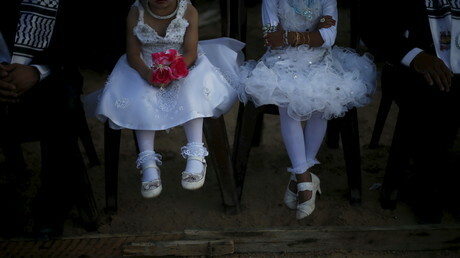 A Swedish leaflet about child marriage has been withdrawn after it sparked outrage. The document outlines the illegality of underage marriage in Sweden, but many assumed it was condoning it instead. 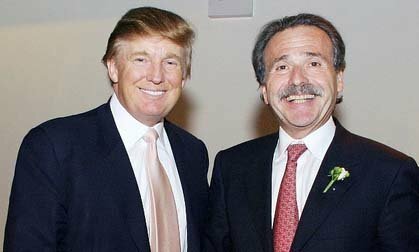 Wooing Saudi Business, Tabloid Mogul Had a Powerful Friend: Trump Photo Donald J. Trump with his friend David J. Pecker, a tabloid publisher, in 2010. A dinner at the White House helped Mr. Pecker showcase his connections as he sought business with Saudi Arabia. In July, David J. Pecker, the chairman of the company that owns The National Enquirer, visited his old friend President Trump at the White House. Mr. Pecker has long used his media empire to p..